We’ve scoured the interwebs to find out what’s on the travel radar for 2016! Take a look at these ABCs of travel for 2016 to get some inspiration for your travel plans in the new year. If you’re not keen on visiting the most popular travel destinations, or want to tick off your own travel bucket list ideas, these can still help you plan. Whatever your travel budget, here’s some food for thought to incorporate travel into your new year’s resolutions. Some favourite travel apps can make trips so much easier, especially in destinations where we don’t speak the language. 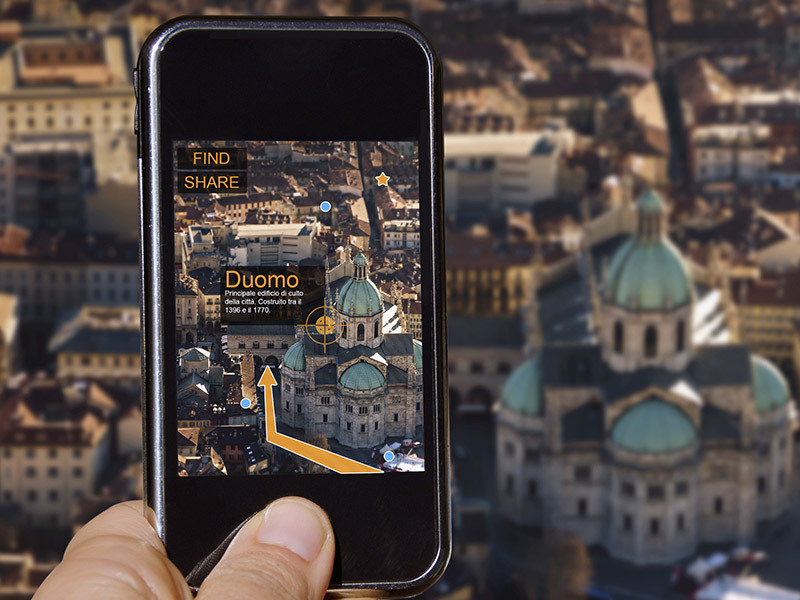 Mobile travel apps are gaining popularity as they offer access and convenience before, during, and even after a trip. Today’s wide range of travel apps help travellers with all aspects of their journey, from cheap flights and luggage locators to translation and information on local events. There are too many to list here, but feel free to post your favourite travel app in a comment below, or on our Facebook page! Travellers want to steer away from mainstream or pre-packaged travel ideas and are looking for more authentic and personal experiences. If that’s you, you’ve probably followed this quick tip: google ‘popular travel destinations’ and then stay clear of the first page results! Other ways to ensure authentic experiences are to volunteer locally at your destination (see section C – Community), or participate in an eco or other socially responsibly-themed tour and focus on learning about a place. We continue to see the rise of the solo traveller. 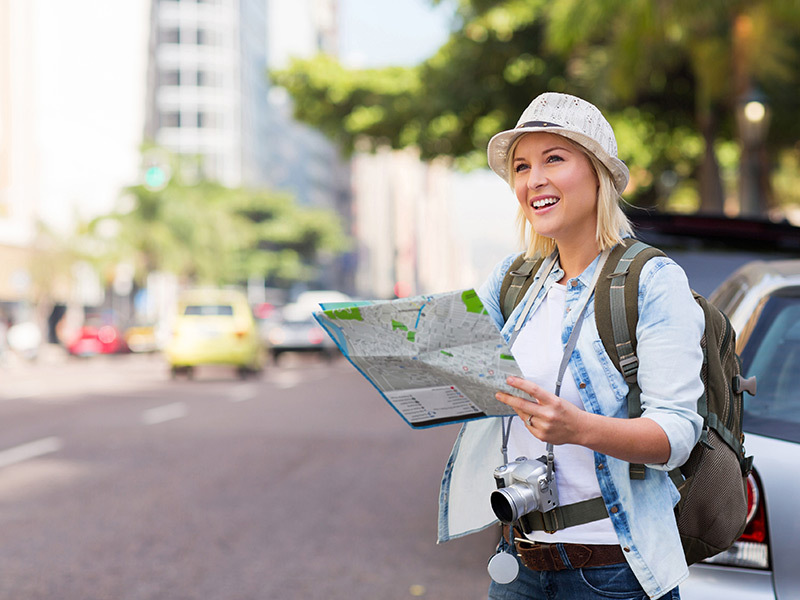 According to Trip Advisor, almost 17% will solo travel for the first time in 2016. When you’re travelling alone, you’re not tied to anyone else’s schedule, so taking advantage of those spontaneous “travel moments” is that much easier. In today’s bustling society, we could probably all use a little more R&R, and solo travel is a great way to give yourself that needed alone time. Solo travel is a top trend among many age groups in 2016. This one is pretty self-explanatory. Money’s tight these days, but that doesn’t mean you have to travel less in 2016! Budget-minded travel destinations are accommodating more budget travellers. With rideshare services like Uber in major cities and shared accommodations like Airbnb, budget travel is more comfortable and more wide-spread than ever before. Choosing your destination based on cost, currency and affordability is another great way to make travel dreams possible in 2016.
Business travel + leisure = bleisure. Yes, this is now a term! If you’re travelling to Vegas for a conference, why not tack on a weekend to visit the Hoover Dam or Red Rocks Canyon? Better yet, bring along a friend or your family who can enjoy the pool while you’re in meetings, and then take off from there to enjoy the sites. Big business spots make for great travel too, especially Montreal, New York, Toronto or Vancouver. It would be a shame to miss out on the sights just because you have to work! Botswana is abuzz on many travel itineraries. Discover why Botswana was voted as the top country for 2016 by Lonely Planet’s #BestInTravel poll. This short description alone has made me change my own ‘must travel’ list: “Democratic, progressive, enlightened – but above all, invigoratingly wild.” Why not add Botswana to a list of not-so-typical safari destinations like Mike Grenby, renowned travel writer. Since the US loosened its restrictions on American travel to Cuba over a year ago, Cuba has been a top destination, and continues to be in 2016. It’s still easier for Canadians to travel to Cuba than US citizens, but expect to see many of our North American neighbours exploring the “Pearl of the Antilles”. 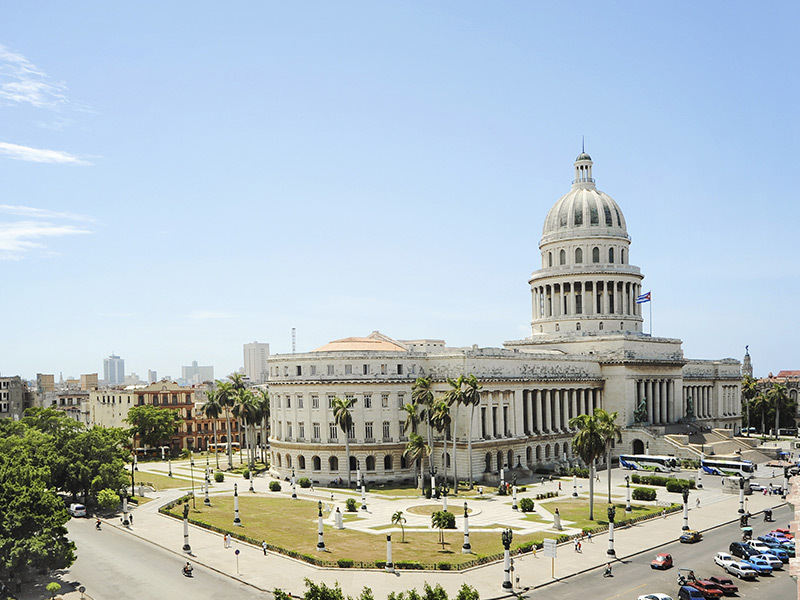 You might want to explore authentic Cuba before more and more do! Havana, Cuba remains a colourful and popular destination for many of us, and now for many Americans too. With the low loonie, many Canadians are choosing to stay in Canada. It’s the second largest country in the world after all, so there’s always something new to explore and appreciate in our backyard! Remember though that travel insurance is still a must if you’re travelling within Canada; provincial healthcare doesn’t cover everything, and doesn’t always pay up front, either! The good news is that travel insurance within Canada is cheaper than other travel medical plans, so you’ll save money there too. Incorporating cause-based volunteering while travelling or “voluntourism” is still big on many travellers’ lists. Not only can you learn more about a culture by getting involved, (making your trip more authentic), you can also choose from a cause that’s close to your heart. Community-oriented travel is a great way to expand your horizons and give back, like volunteering with a Canadian organization in a developing country like Iain did in Botswana (surprise, there’s Botswana again). Do you have any travel resolutions for 2016 or other travel bucket list ideas? Share below! Wishing you a very happy and travel-filled New Year!